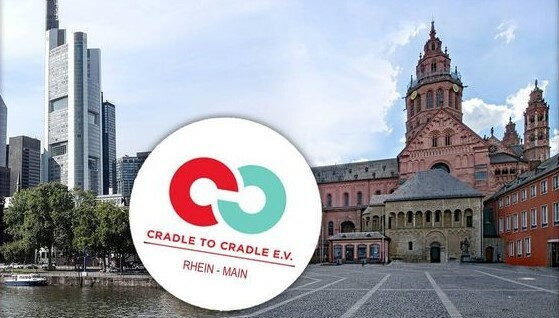 On 22 May 2018, Frederik Wurm from the Max Planck Institute for Polymer research presented the new bio-based and biodegradable polymers that are currently being developed in the framework of the BIOrescue project at the Cradle-to-cradle Rhein Main meeting in Mainz. These new polymer shells produced with the lignin extracted from used mushroom compost will be able to encapsulate fertilisers, fungicides or other types of drugs for plants, that can in this way be released progressively and in small doses. The controlled release enabled by the biodegradability of the polymer nanocarriers could open the way for the creation of new vaccines for plants that would be able to treat more efficiently widespread and resistant plant diseases. More information on the formulation of these bio-based nanocarriers can be found in the ‘Publications’ section, and in particular in the article “Large-Scale Preparation of Polymer Nanocarriers by High-Pressure Microfluidization”.